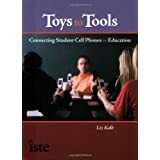 A conversation about integrating student cell phones into classroom curricula. This math teacher (Sara) at Nokomis High School does an excellent job describing how Google Voice can be coupled with a teacher's cell phone for management and home-to-school communication. She also gives some examples of how it can personalize learning for her students. 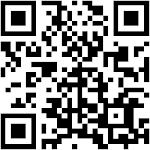 Disclaimers and Other Information about this blog. The information on the blog may be changed without notice and is not guaranteed to be complete, correct or up to date. The opinions expressed on the blog are the opinions of the individual author and may not reflect the opinions of anyone or any institution associated with the author. Links to external sources in the blog posts are provided solely as a courtesy to our blog visitors. All of the links on the sidebar under "recommended links" are links that the author believes to possibly have benefit in K-12 teaching and learning. 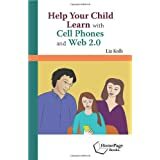 All other sidebar links are related to cell phones and/or education but not necessary recommended as a K-12 learning resource by the author, some may be sponsor links and/or paid for image/banner ads. 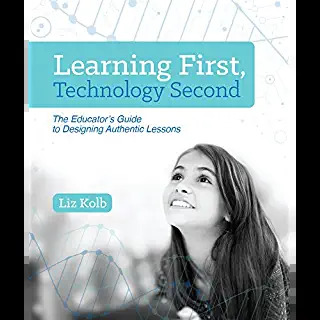 The author does not do paid reviews for her blog posts about web resources.Please contact Liz at elizkeren@yahoo.com for any inquires regarding this blog. 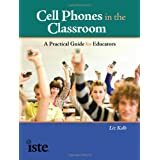 Cell Phones in Learning by Liz Kolb is licensed under a Creative Commons Attribution 3.0 United States License. Based on a work at cellphoneseinlearning.com. Permissions beyond the scope of this license may be available at http://cellphonesinlearning.com. No need for "clickers" when you have a cell phone! SCVNGR: Cell Phone Scavenger Hunt Builder!